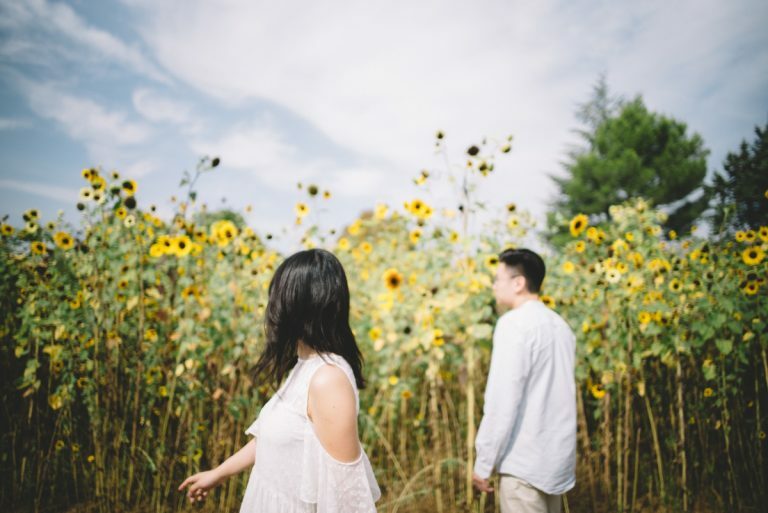 aventures á paris // angelina french macarons in my flat commercial Priscilla + Kenneth // Sunflower Engagement Session Aix-en-Provence // South of France Photography france. twirls, a red dress + evening engagement bliss at pont de alexandria // paris wedding photography session france. the cutest french macarons in all the land // richart chocolats france. aventure á paris // a typical parisian stroll including shakespeare + co + tuilleries jardins france. nikki + kurtis // honeymoon session stroll in paris // france wedding photographer france. Family Photography at Place de Trocoderro // Paris, France Portrait Session Photographer Family & Lifestyle aventures à paris // pont de bir hakeim // my favorite bridge in the whole, wide world paris.